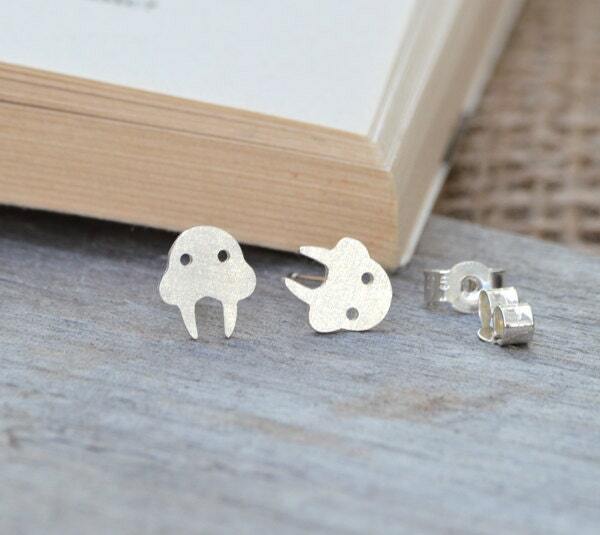 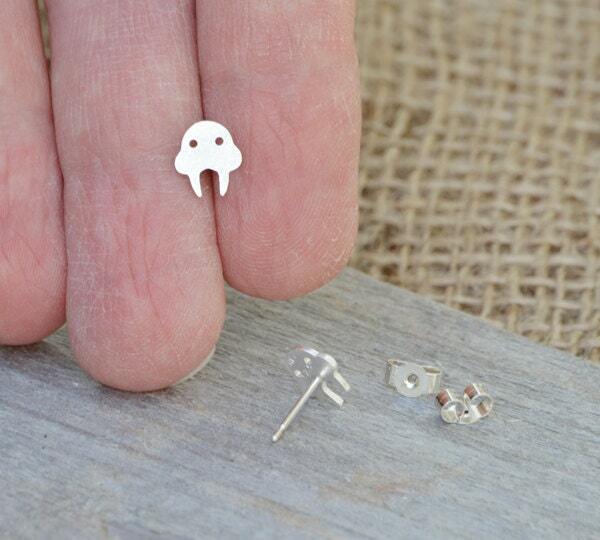 The walrus earring studs are handmade at my studio in Cornwall, the UK. 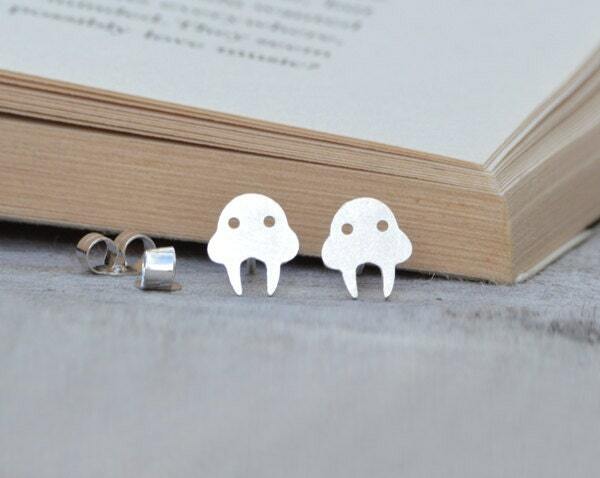 Much love for the Walrus!!! 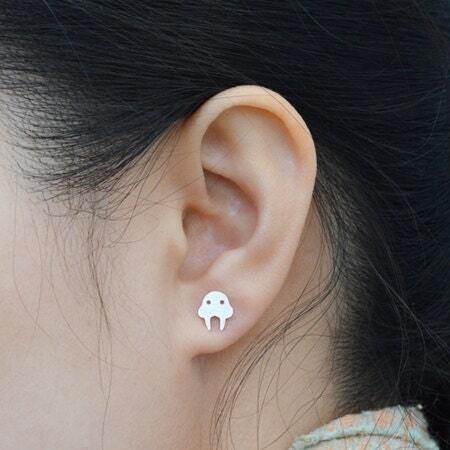 Love these earrings, nicely made.